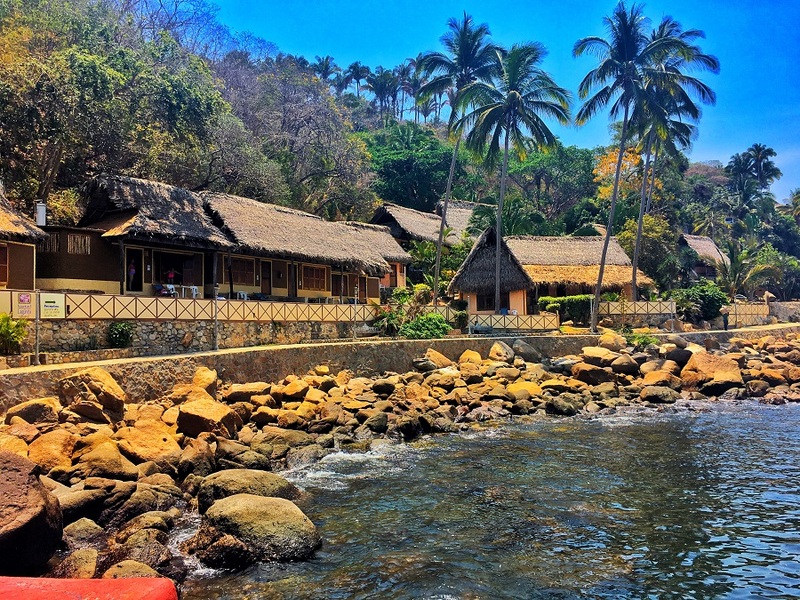 In late December, 2017, Business Insider ranked Puerto Vallarta one of the best places to visit in the upcoming year. Among others were Maui, Hawaii, Rio De Janeiro, Brazil & Patagonia. 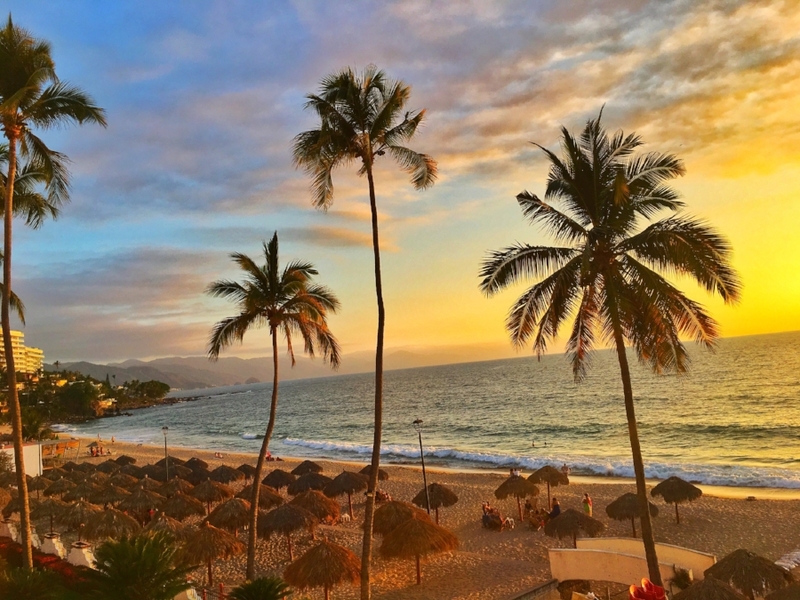 Puerto Vallarta, one of Mexico’s premier beach towns, holds a steady 70-80 degrees in the winter months, making it one of the most comfortable places to relax on your next vacation. This quaint little town is bordered by green, luscious mountains to the east, with an elevation that rises rapidly as you go inland. This provides opportunities for magnificent sunset viewpoints all over Vallarta. 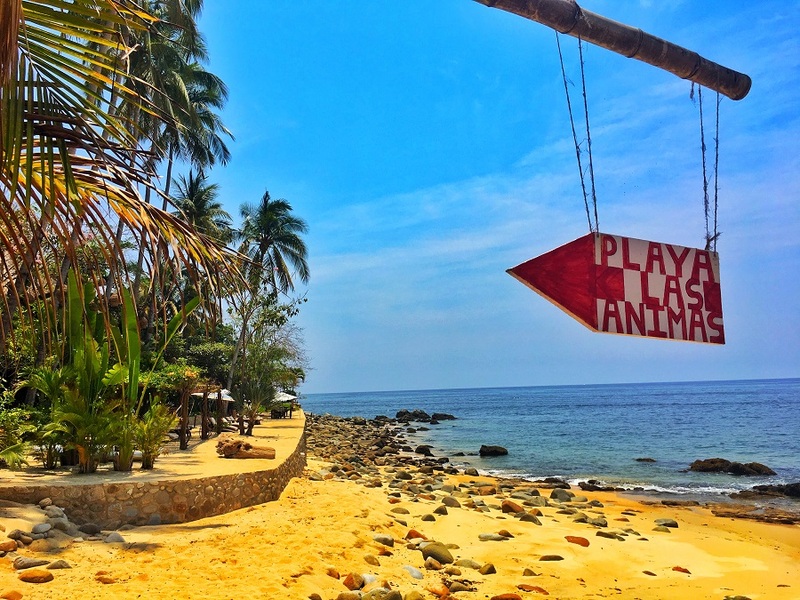 US News mentioned Puerto Vallarta one of the best cities to retire around the world! But keep in mind - PV is no longer your grandmother’s vacation spot; this now booming city maxed out at 100% capacity this New Year’s, & there are no signs of it slowing down. This Pacific Coastline city also comes with a pretty low cost of living, averaging around $1,600 USD/month/couple. In 2008 there was a downward spike in the strength of the US dollar, causing the total cost of living to be about double what it is today. Now that the dollar is much stronger, the cost of living has leveled out to be more affordable for American & Canadian retirees. Puerto Vallarta offers a variety of lifestyle options for snow birds, vacation home owners or full-time expats, with diverse real estate inventory. This is also a good optional available for the retiree only looking to spend part of the year in Mexico; invest in a property & sublease as a vacation rental part of the year. To find out how to rent in Vallarta, click here. Visitors to Puerto Vallarta crave what they know here, holding the city accountable for an astonishing 98% repeat visitor rate! Come check out the many reasons why you should be here in 2018! Newer PostHow do I get Mail Service in Puerto Vallarta, Mexico?